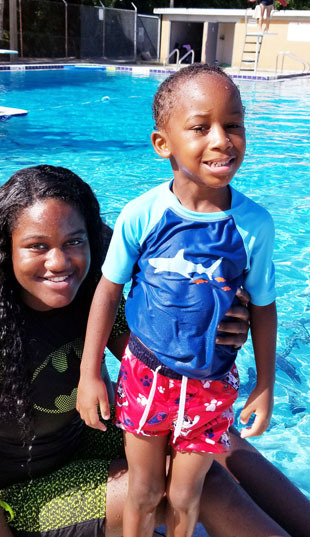 On Saturday August 18th the Shawn Delifus Foundation celebrated their 2nd Graduation of 86 swimmers ages 6 months to 88 years old. 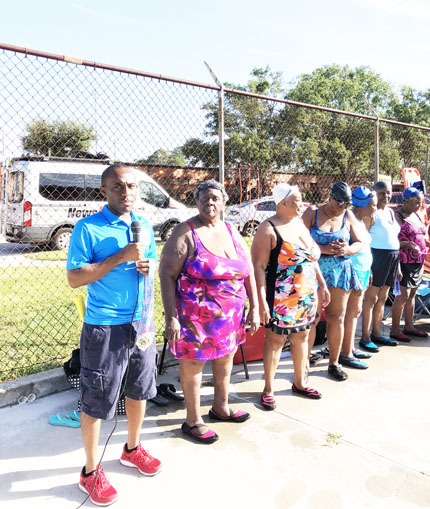 Both local senior citizens and youth held court at the William Raines High School pool to showcase their swimming skills and receive their medals for passing the swim course. 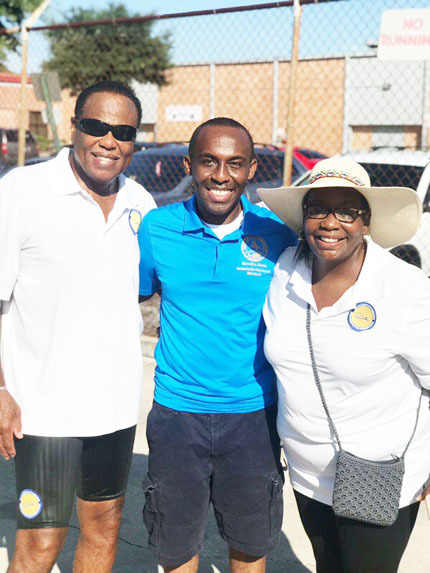 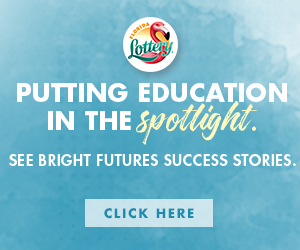 The Foundation was founded by Daniel and Joyce Delifus and named in honor of their son Shawn, who was a swimmer and 2003 graduate of Raines High School. 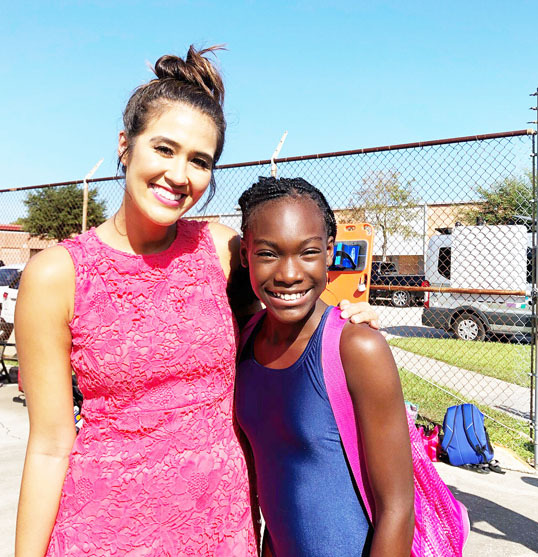 From his humble beginnings, Delifus became one of the top swim coaches in the nation before passing away at the age of 30 in 2016. 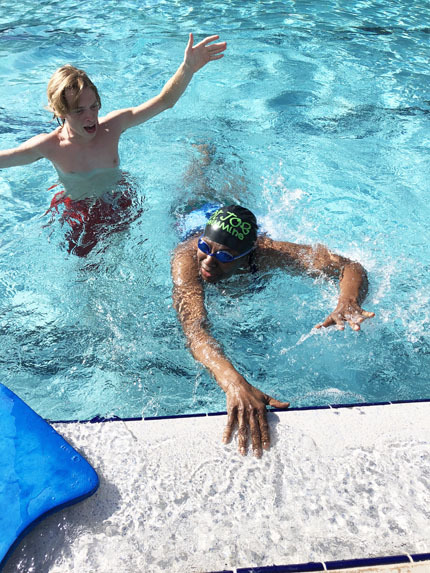 To support Shawn’s passion, the foundation collaborated with YMCA to offer swimming instruction courses for youth and families. 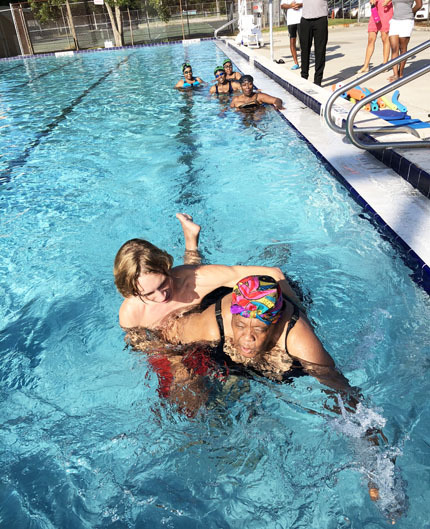 The swim classes are dedicated to delivering quality professional instructions to low and moderate income families in addition to youth education and nutrition. 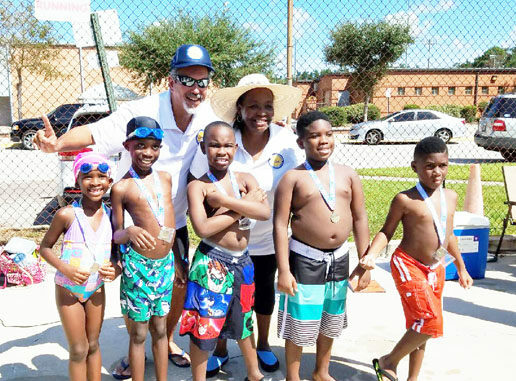 Shown (l-r) are elementary awardees: Ofavia Wilson, Leighmar Wilson, Josiah Parker, Bryson Mims and Graylin Brown with coaches George Ibanez and Joyce Delifus.